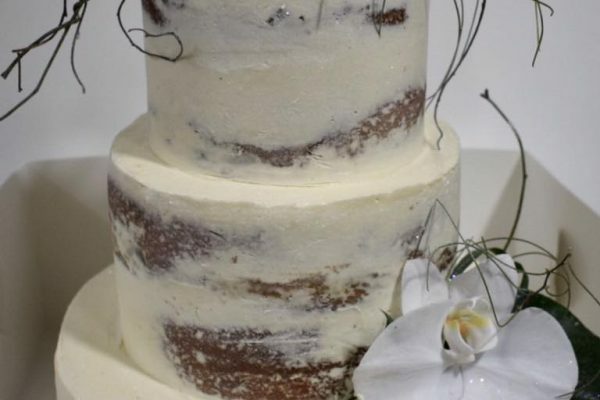 Looking for something special for the day you say ‘I do’? 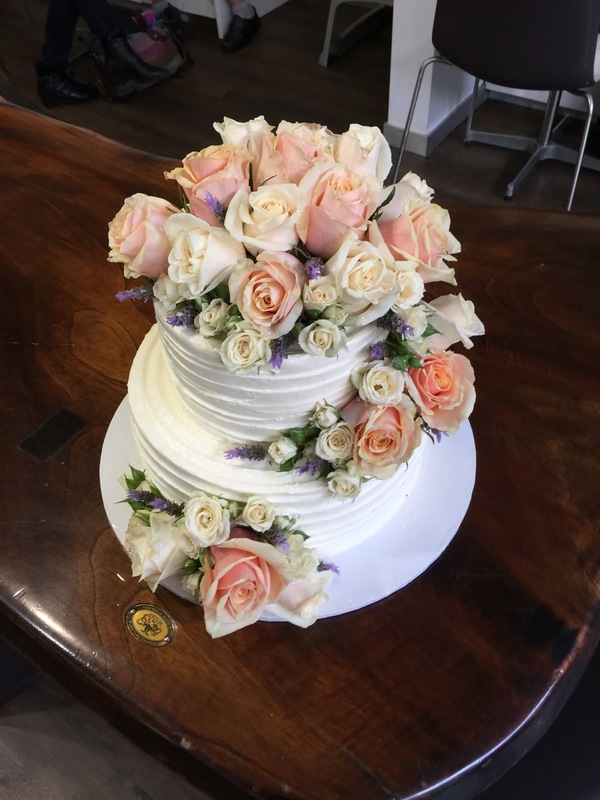 Whether you have a style in mind or want to discuss styles and options further, we’re here to help. 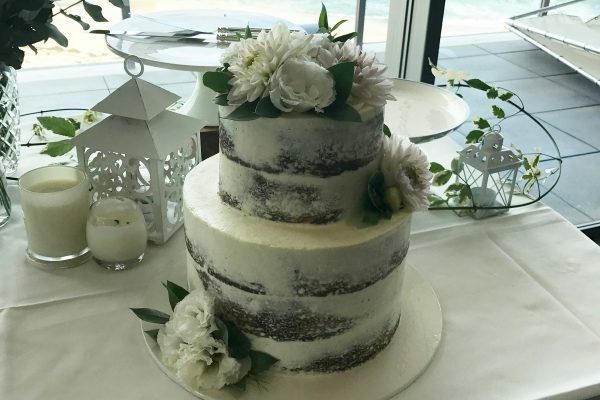 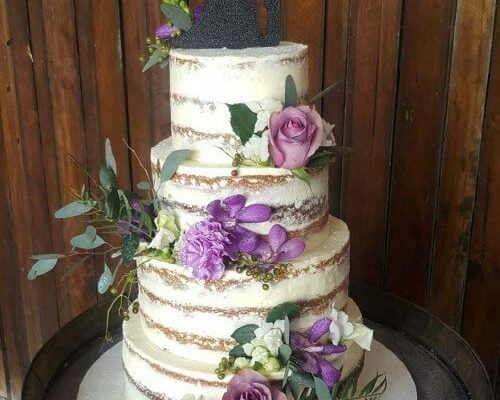 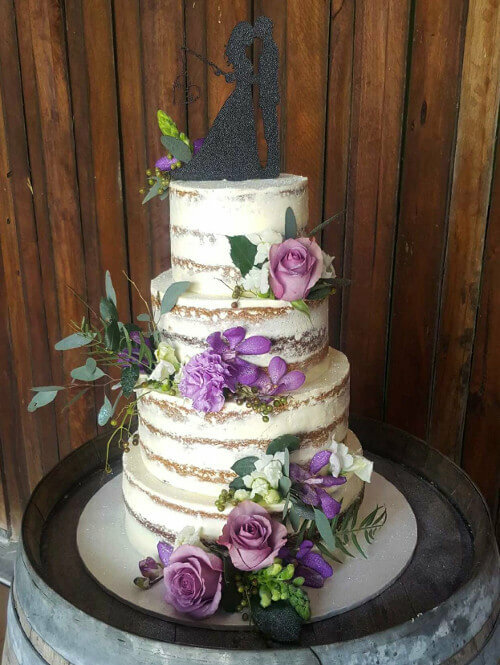 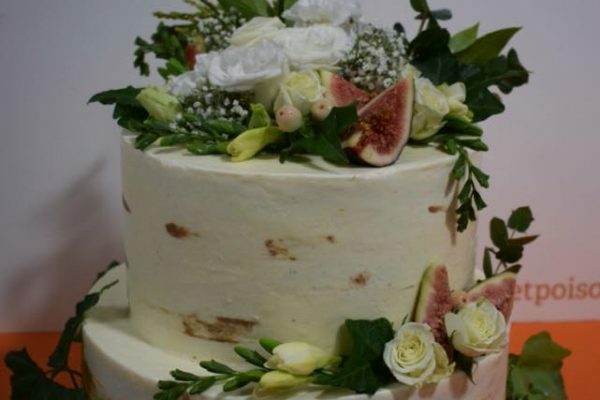 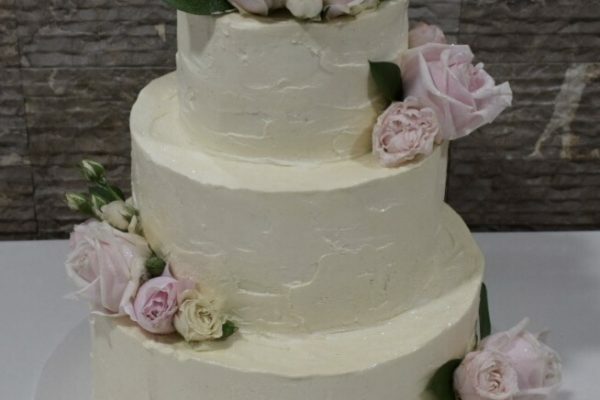 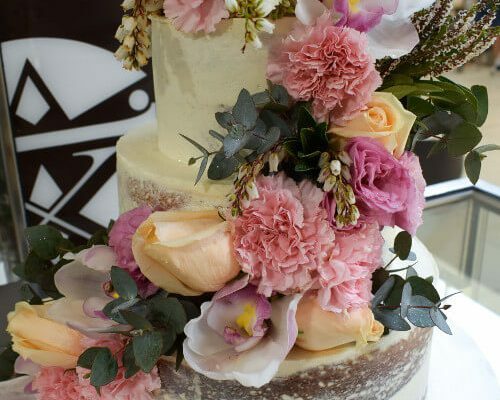 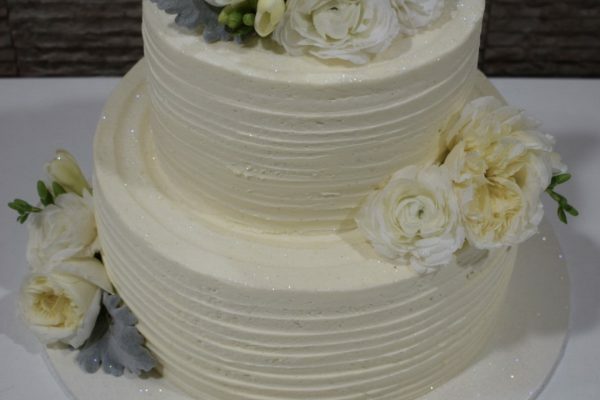 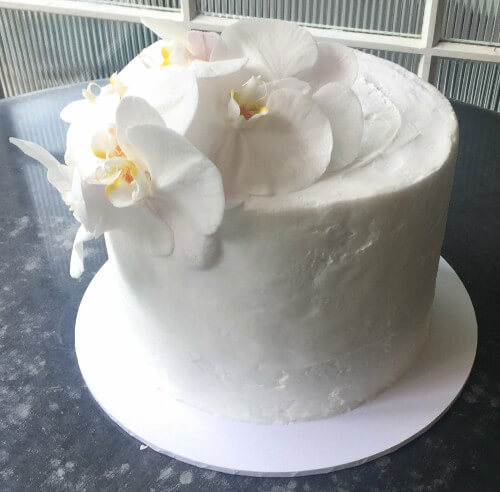 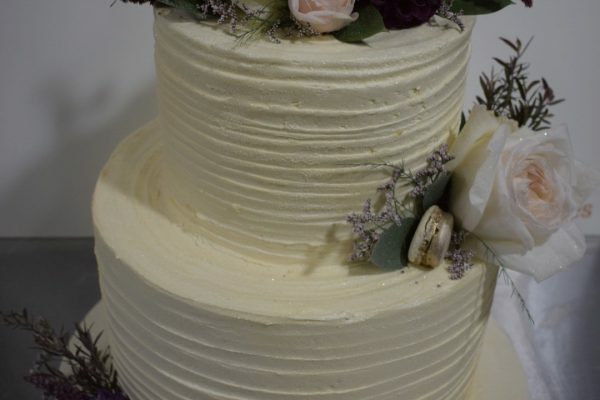 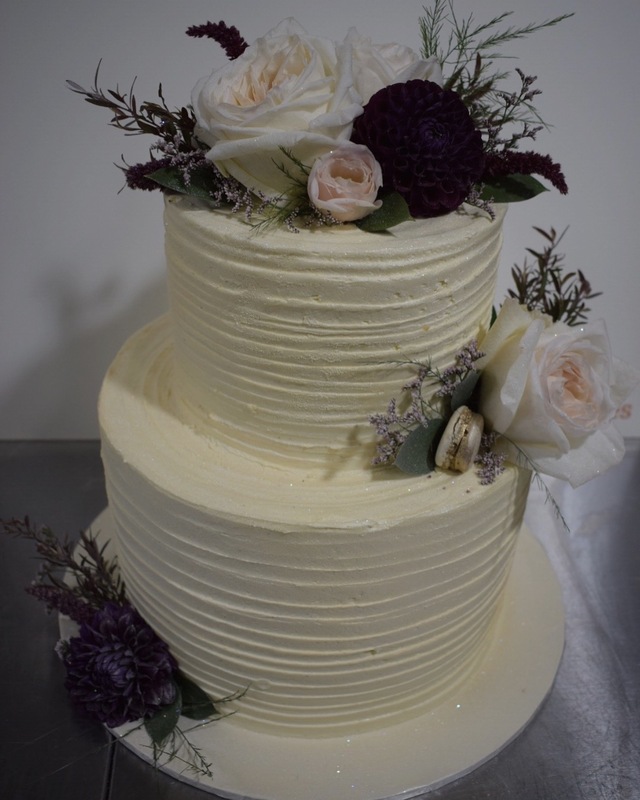 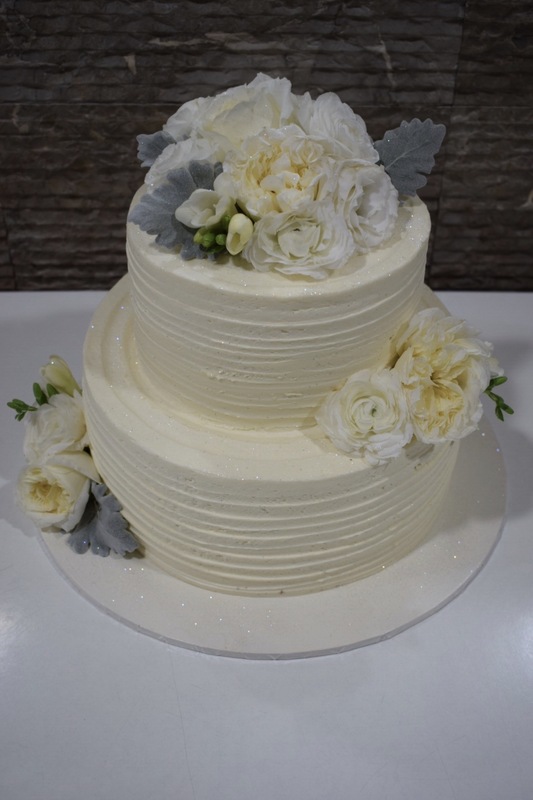 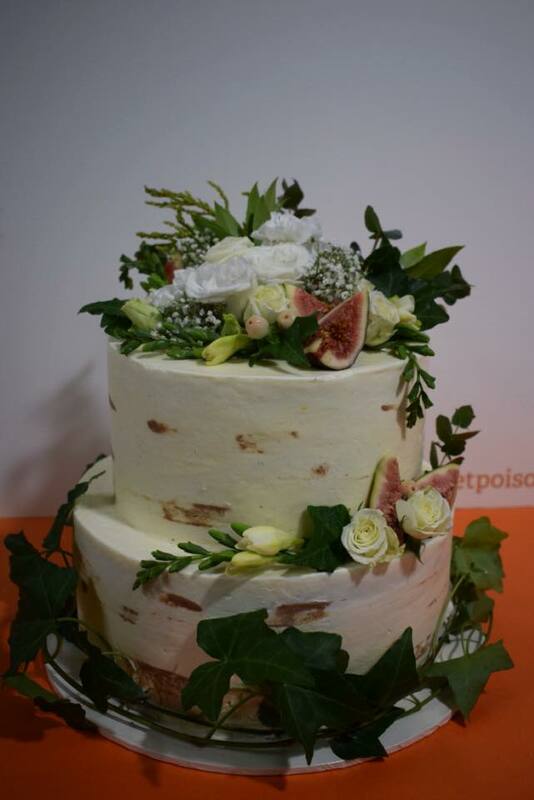 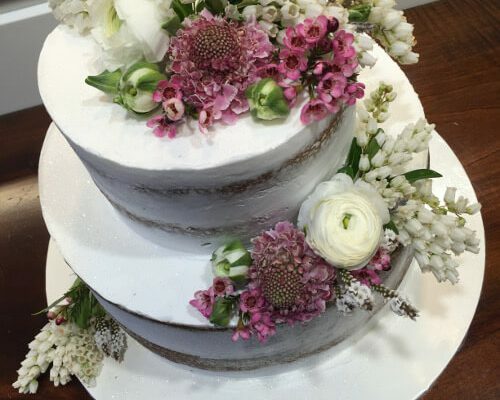 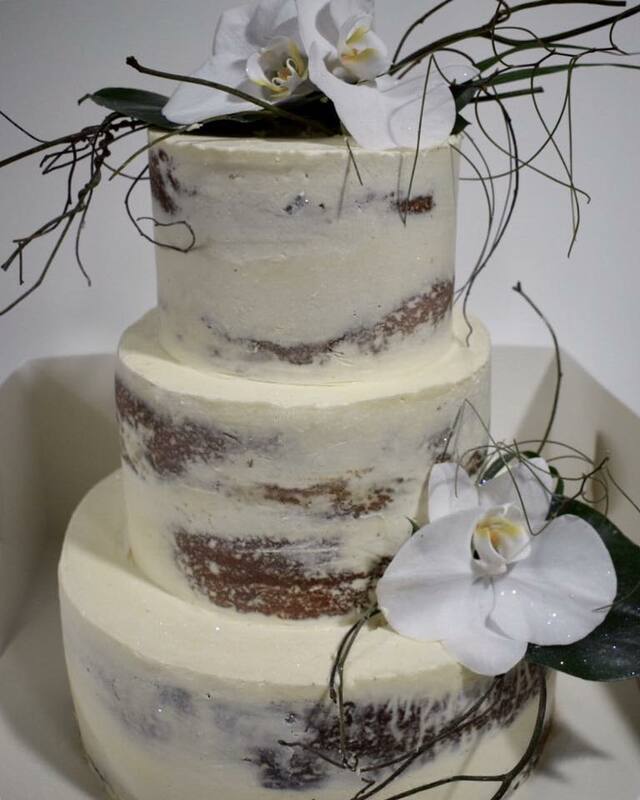 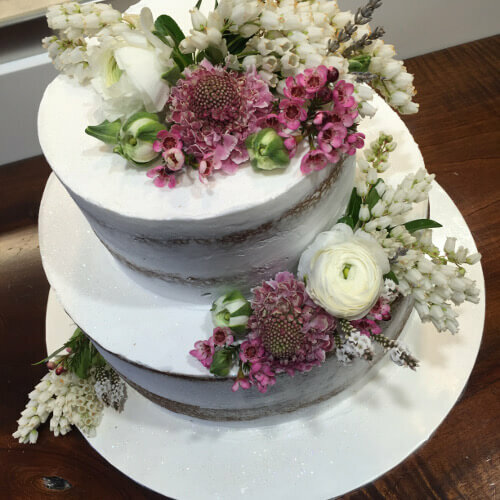 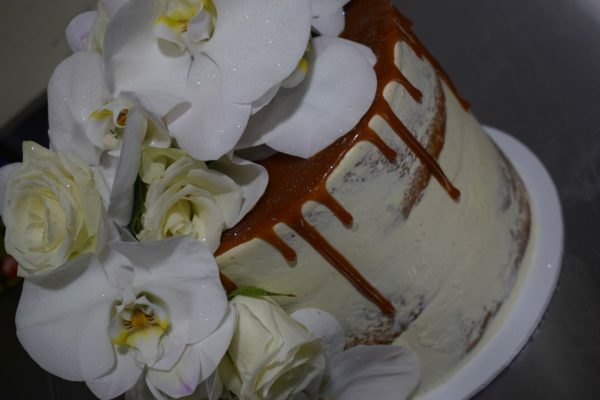 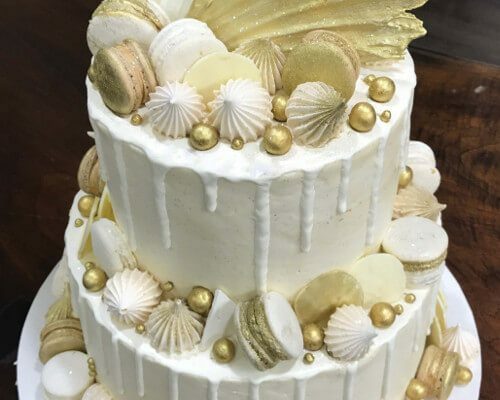 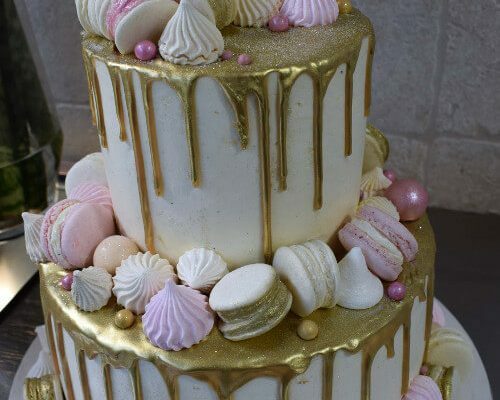 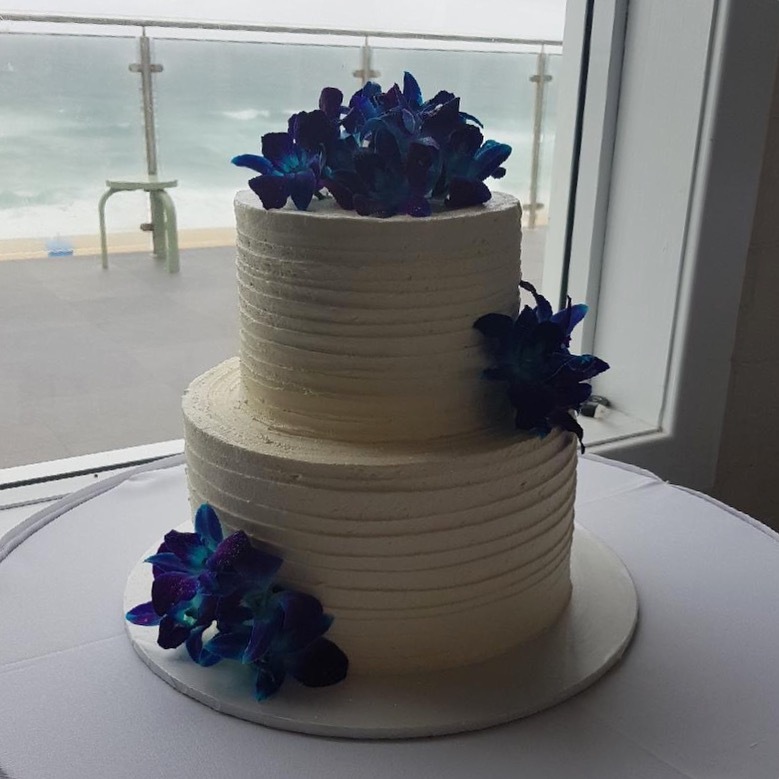 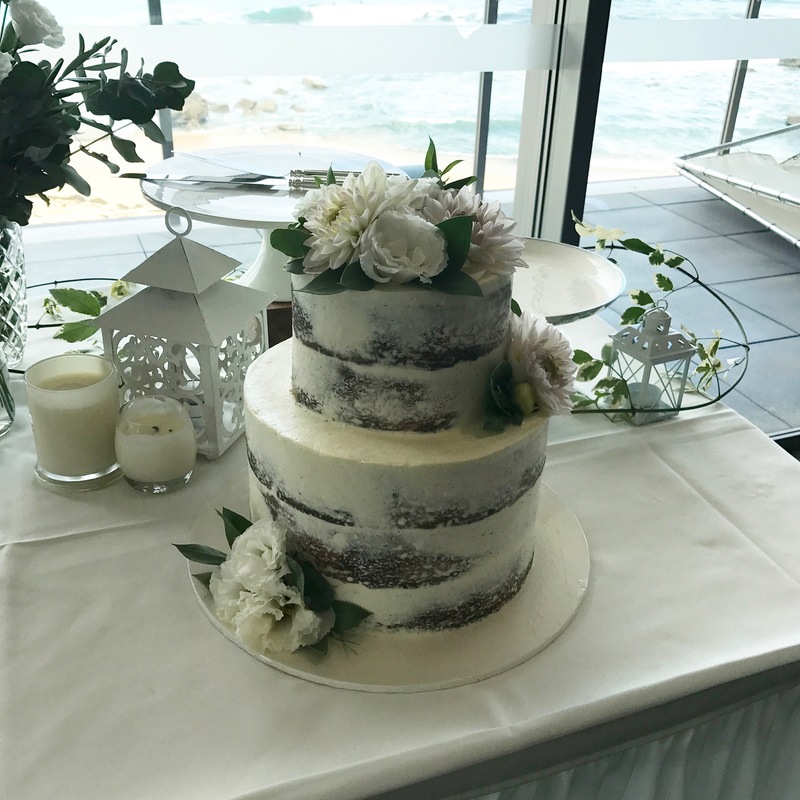 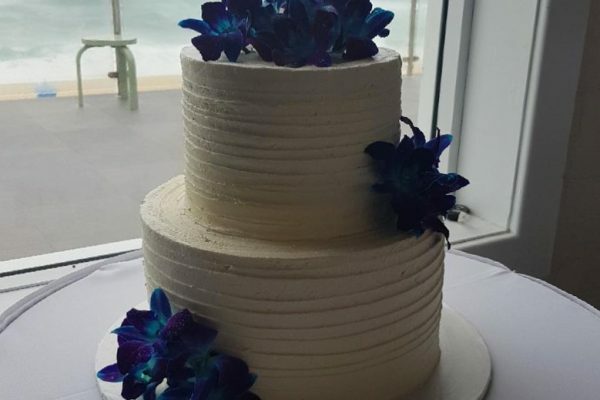 Browse a selection of gorgeous cakes we’ve done for other happy couples. 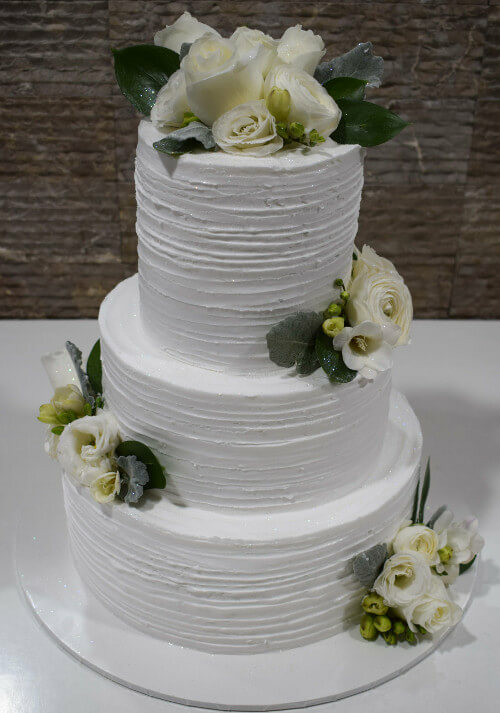 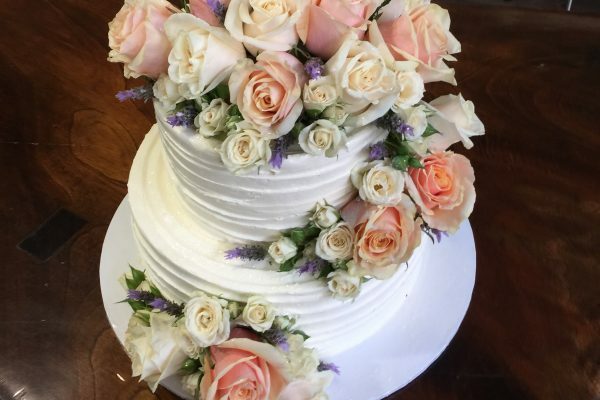 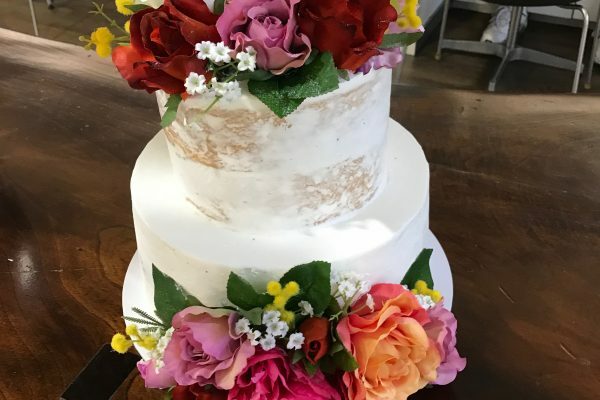 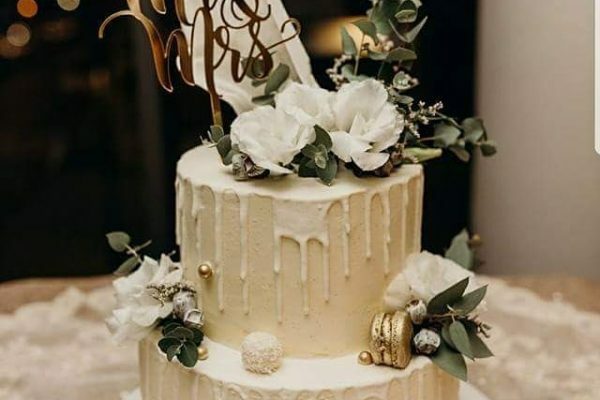 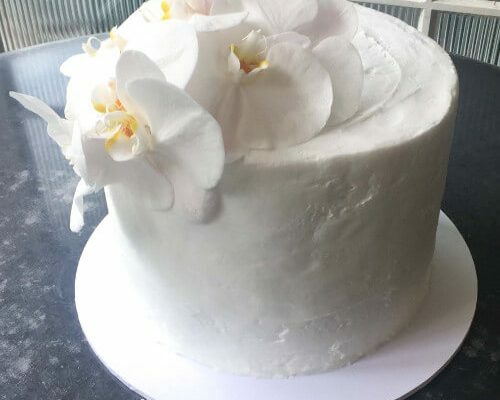 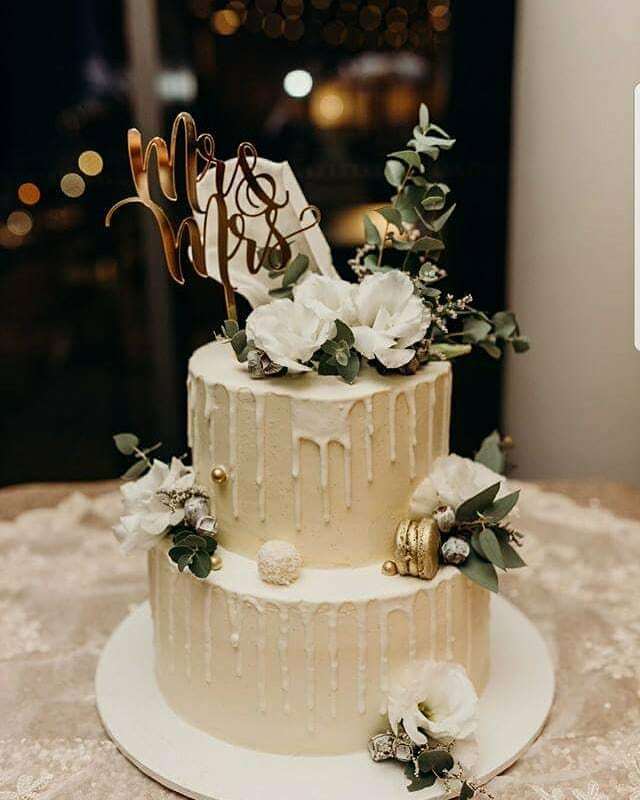 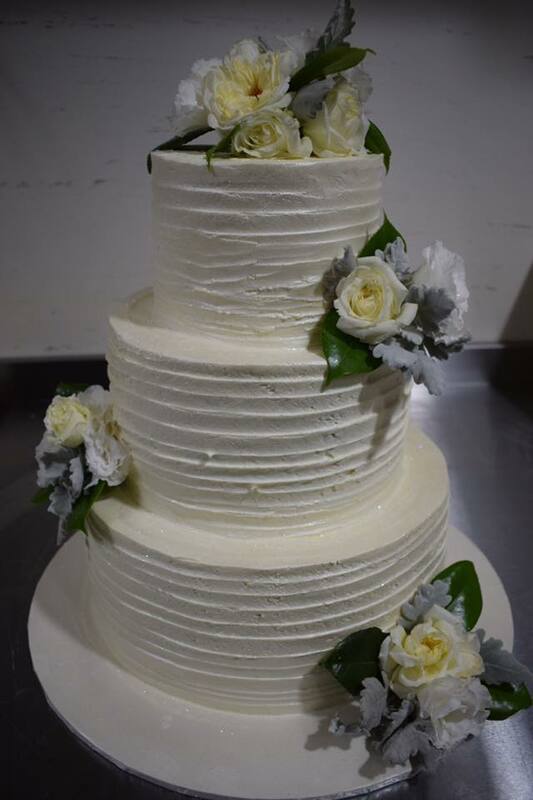 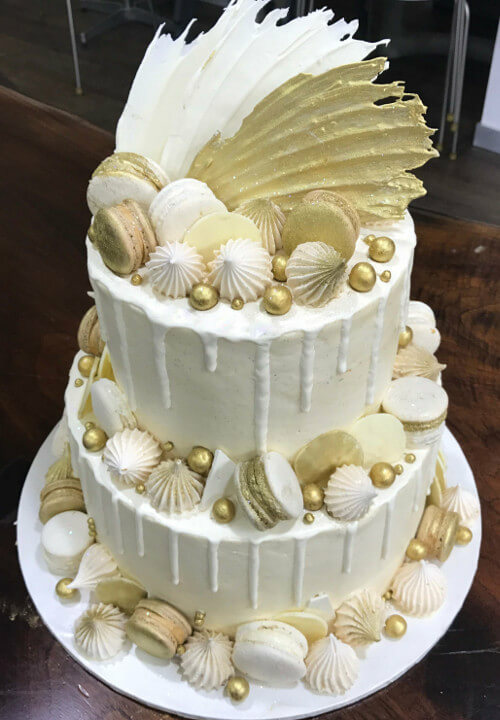 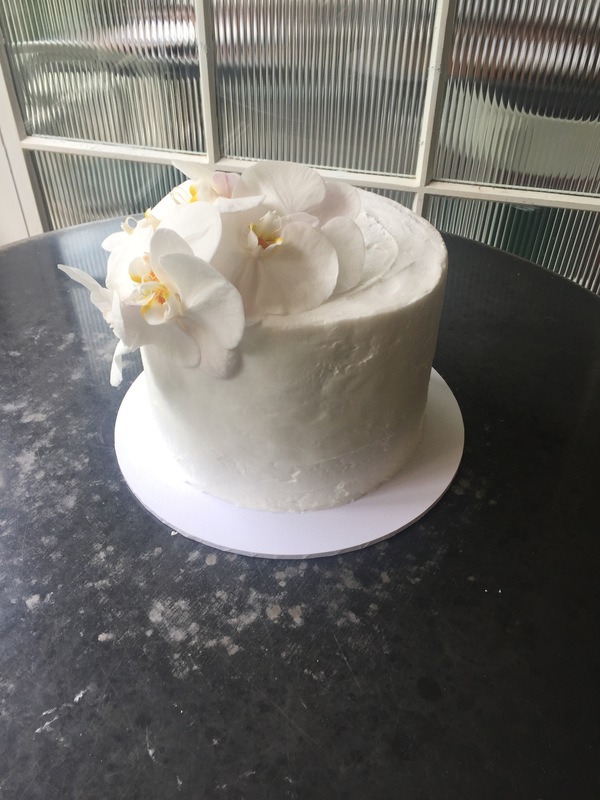 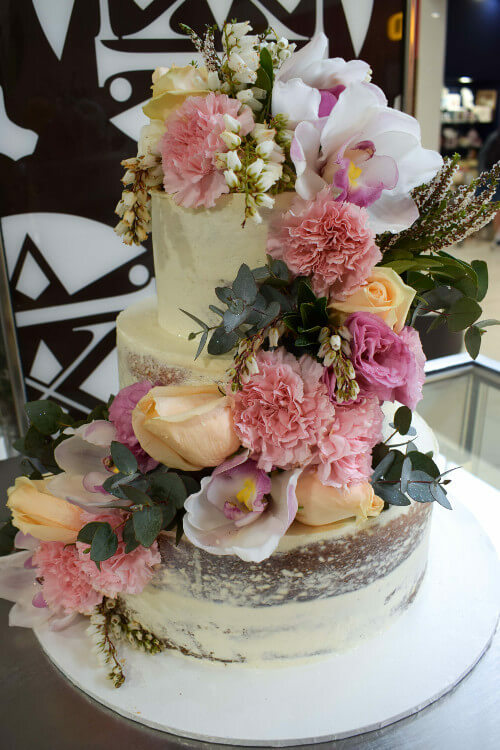 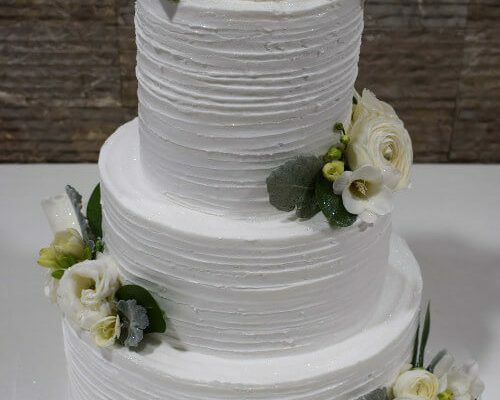 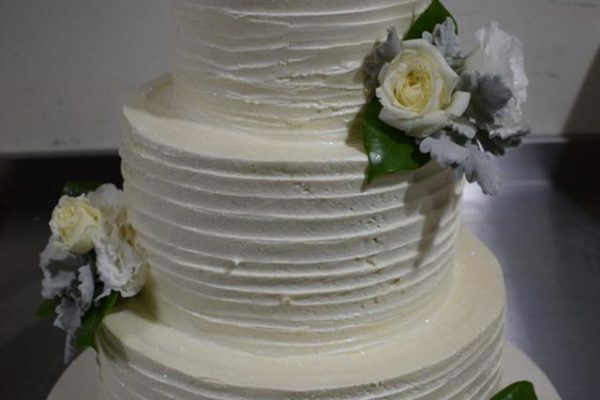 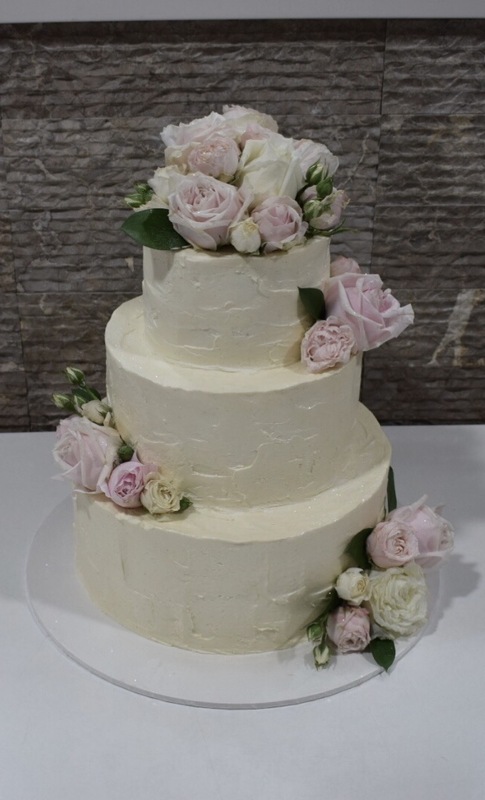 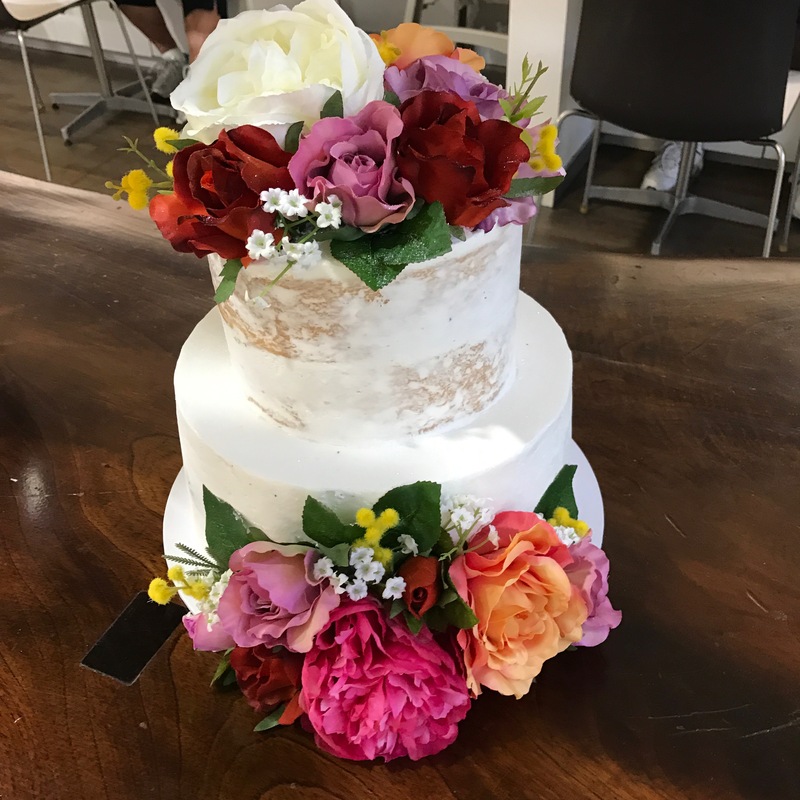 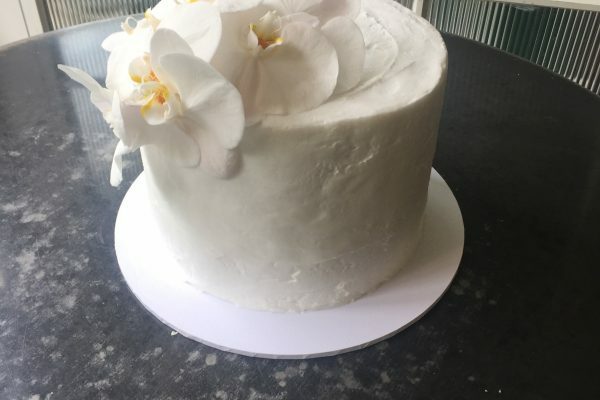 Fill in the form below and we’ll be in touch to plan out the perfect cake for your special day. 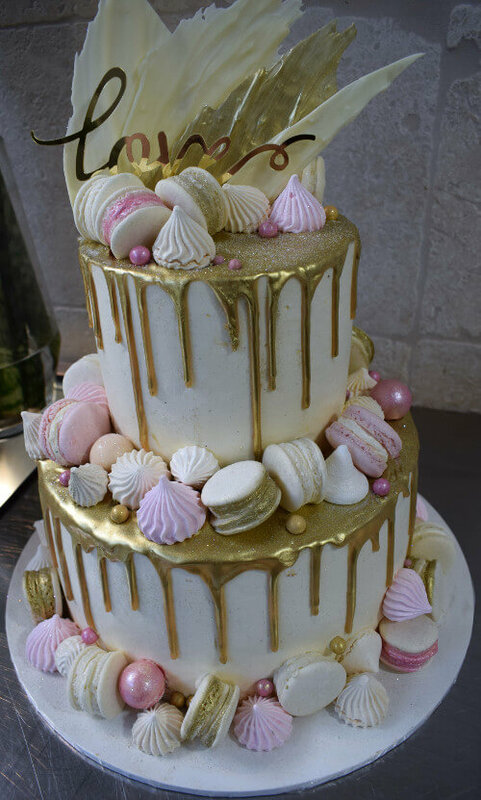 Where are you celebrating your big day?